London was always one of those cities I had assumed I'd visit effortlessly and at any ol' time, but after visiting Paris an embarrassing number of times and still no London up to this point, I decided it was time to change that. I had also assumed I'd love London easily, and I was right. Though I could do without the crazy queuing up for meals and crazy short days (and I thought sunset in NY was early! ), I thought it was a beautiful city and kind of had the best elements of NY and Paris in one. I rounded up some of the places and neighborhoods I visited in the first few days and will hopefully follow-up with a part two; otherwise, this header here will be somewhat awkward. I'll let the below photos and captions do the talking! My husband and I adore London. We hope to live there someday, actually. Not only is the art scene incredible but it's just a train ride away from Paris and so many other incredible places. Looks like you had an absolutely lovely time (you and Shini were cracking me up on Snapchat). This is the dreamiest London guide I've seen yet! Can't wait to see part II! I lived in Leeds for a year and used to take the train down to London quite often! It's also one of my favourite cities ever... I definitely left my heart in south bank! What a great diary - I travel to London in two weeks, can't wait to explore the City! I'm absolutely in looove with London. You've visited some really great places when you were there! The architecture of the Victoria and Albert museum is so beautiful. By the way, I love how you've placed your photos in this diary! 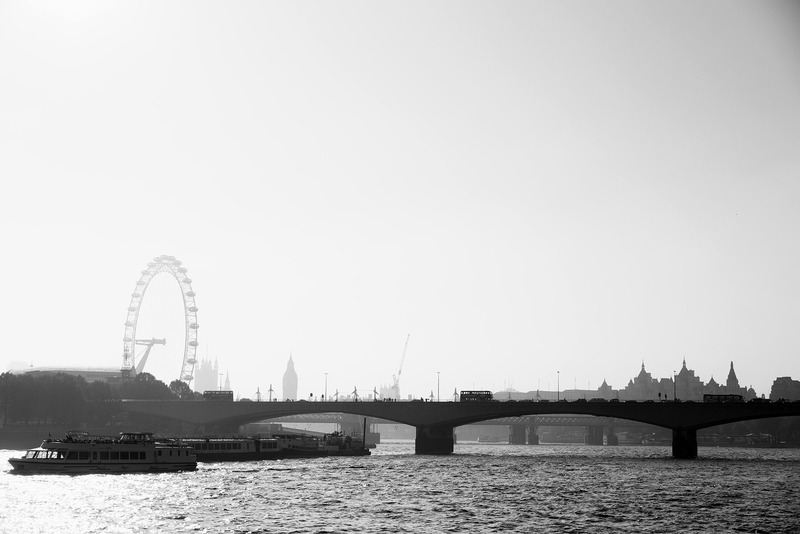 This post is making me miss London like crazy! Definitely need to visit again next time I'm in Europe. Can't wait to see more pictures of Rosa's place! you and shini make a wonderful team. i love you both so much. great photos! How long are the waits? I thought NYC was bad. I can't believe how much you managed to squeeze into a short visit. LOL. We LOVE to queue :P BTW, I got to Bao London early and was the first to arrive. Guess what? We were sent over to the other side of the road to queue. The photos are so so gorgeous. The lighting, composition... Just wow. Missing London now. Love this article and nice pictures too! Can't wait to see London for real! Great blog! Keep posting! I moved to London last year. I still adore this city. It has hidden gorgeous site. Best regards! That's really perfect place for stay i love it .